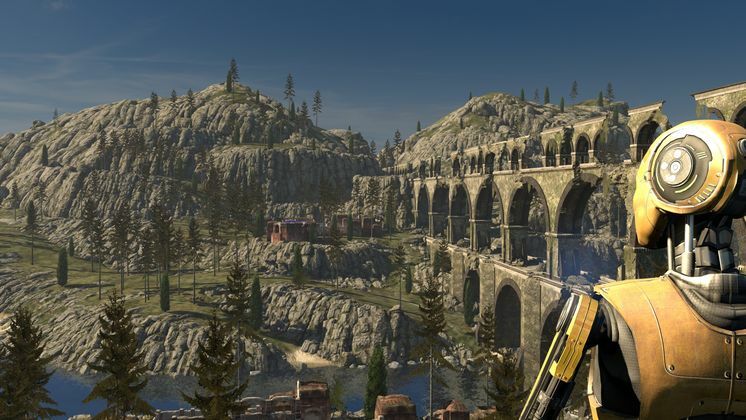 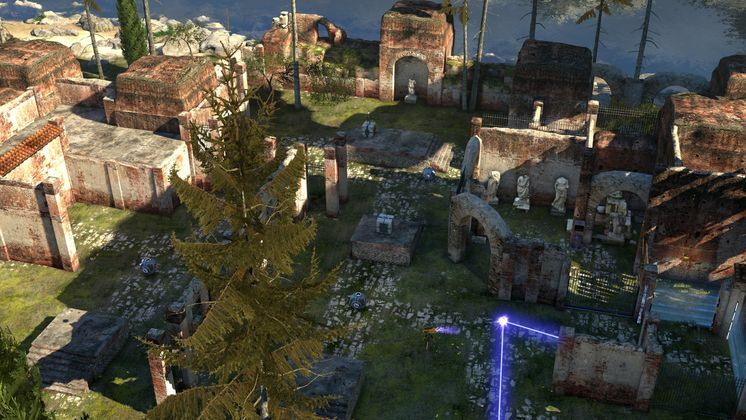 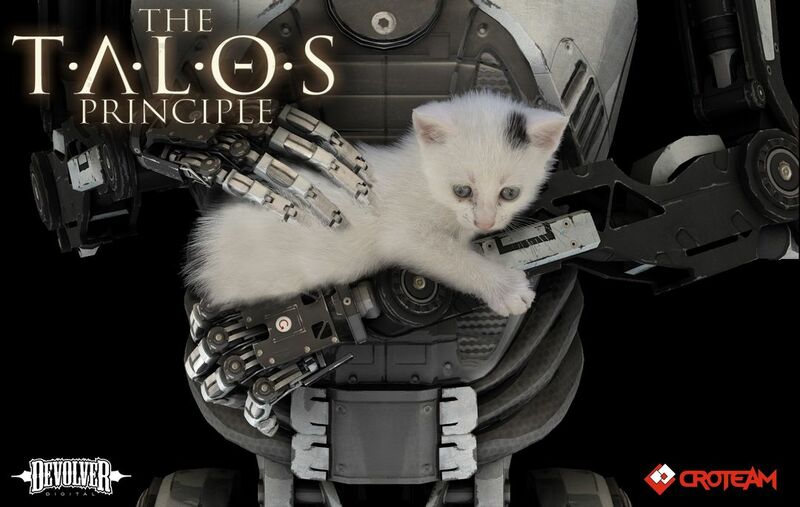 The Talos Principle is a philosophical first-person puzzle game from Croteam, the creators of the legendary Serious Sam series, written by Tom Jubert (FTL, The Swapper) and Jonas Kyratzes (The Sea Will Claim Everything). .
Divert drones, disable turrets, and even replicate time to prove your worth – or to find a way out. 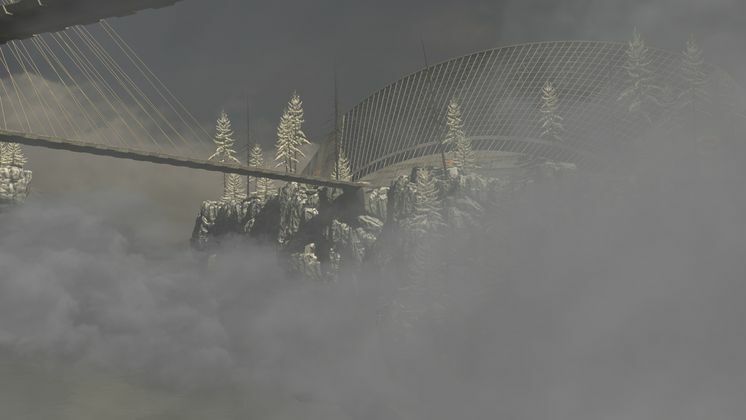 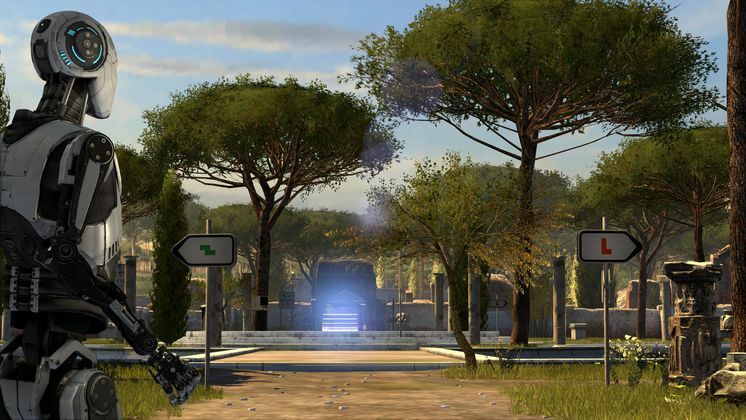 Explore a story about humanity, technology, and civilization. 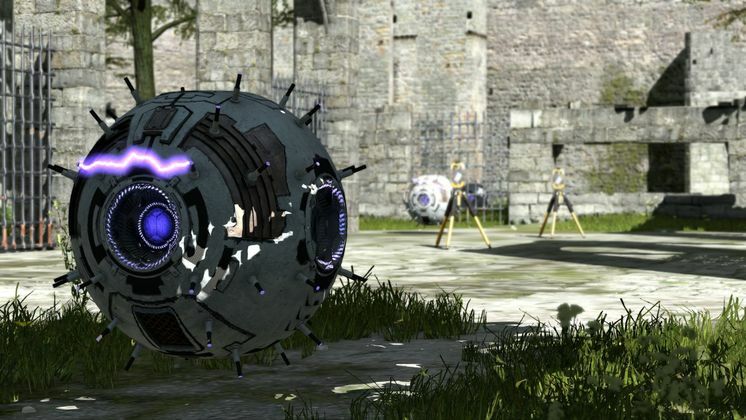 Uncover clues, devise theories, and make up your own mind. 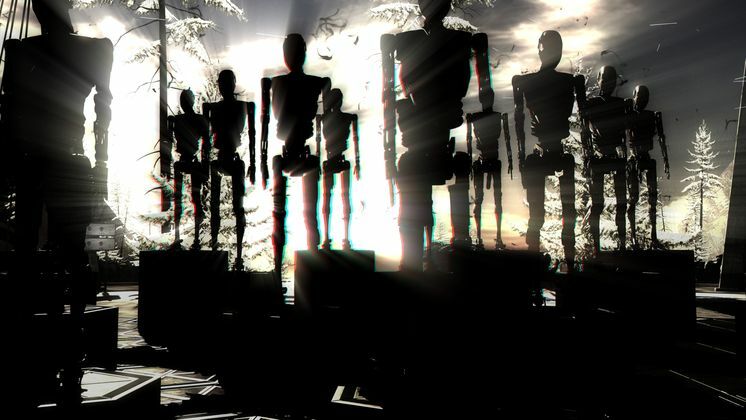 But remember: choices have consequences, and somebody’s always watching you. 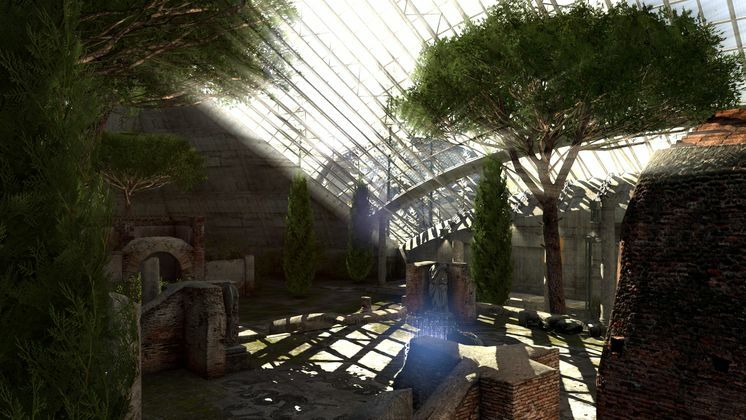 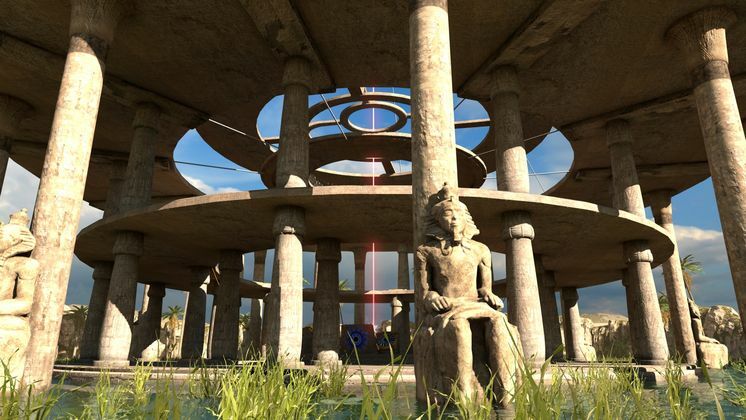 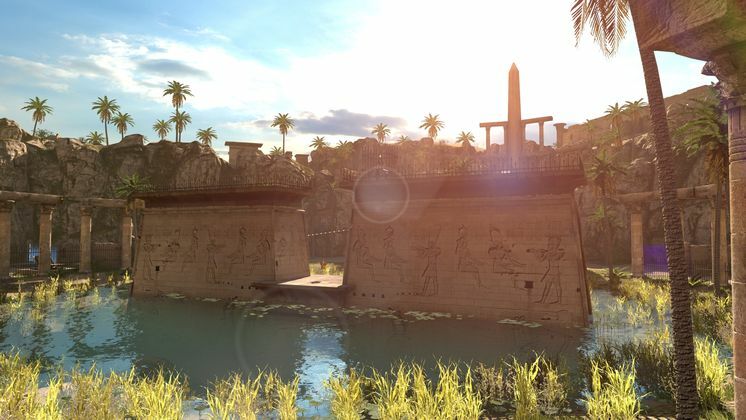 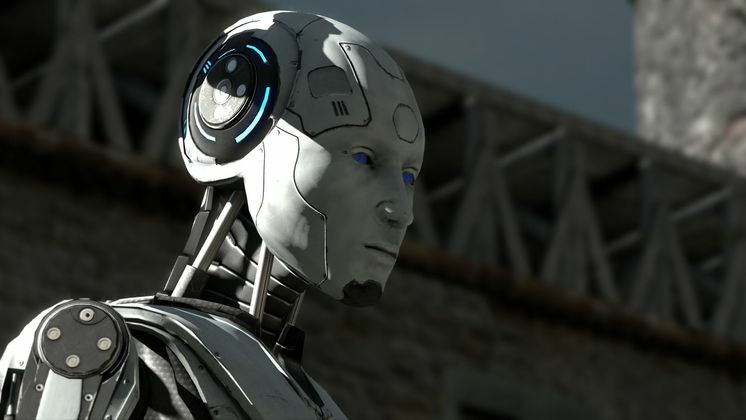 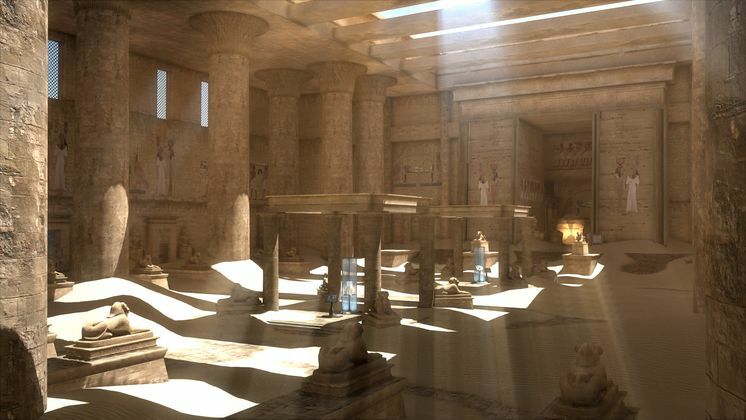 The Talos Principle is a philosophical first-person puzzle game from Croteam (Serious Sam) and written by Tom Jubert (FTL, The Swapper) and Jonas Kyratzes (Infinite Ocean). 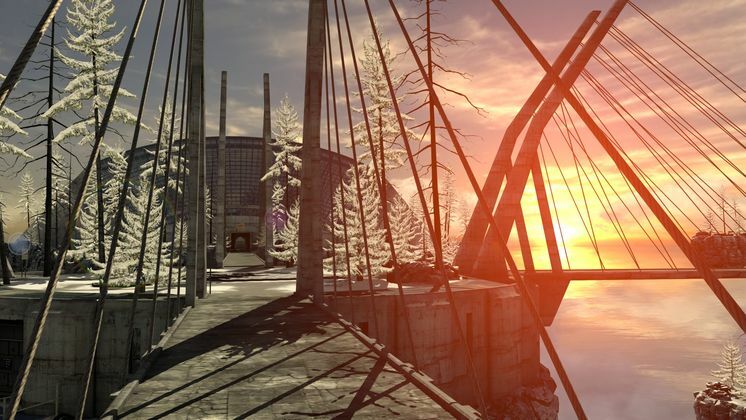 Solve complex puzzles woven into a metaphysical parable about intelligence and meaning in a doomed world.